This music project explores the idea of a thread that connects together the old acoustic sound of Greek and Balkan folk music with the new sound of contemporary music. New compositions with references to different regional styles of the Balkans with lyrics from Greek, Turkish and Bulgarian poets, blend with old songs “reworked” in a contemporary way. 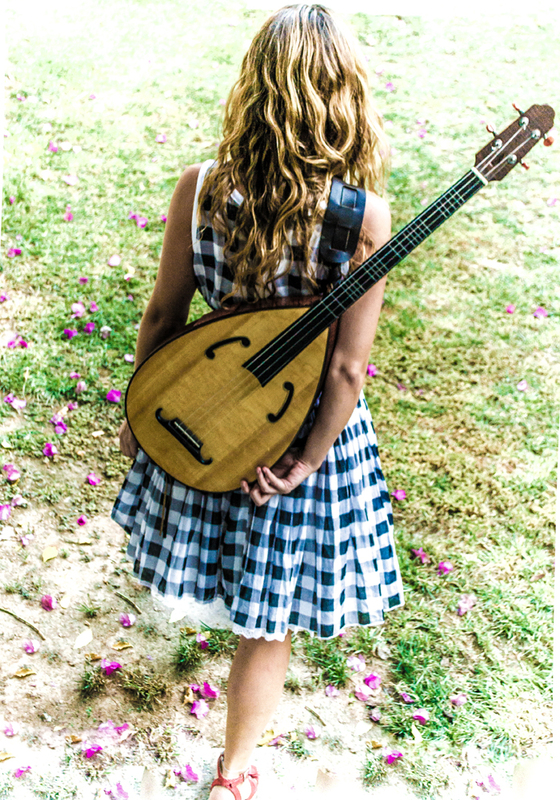 Alongside with the quartet’s acoustic instruments, Martha plays the electric lafta, a custom made electric version of the politiko laouto (lute of Constantinople), and uses a loop station to sing in the style of Balkan polyphony. In a tribute to the old acoustic sound, the quartet plays music from the islands of the Aegean, the great musical tradition of Asia Minor, and from the regions of Macedonia and Thrace. This concert features music from Greece’s Eastern and Northern borders, exploring the similarities between the traditions of the neighboring countries and attesting to the existence of a musical continuum that crosses borders. The concert begins at 7.00 p.m and the entrance is free. Registration is required and opens December 5.